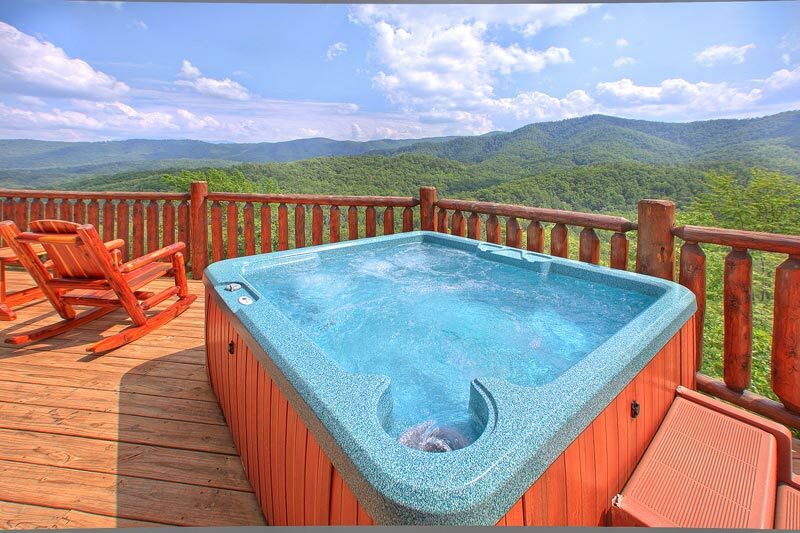 If you are looking for great Gatlinburg cabins and Pigeon Forge cabins, you’ve come to the right place! 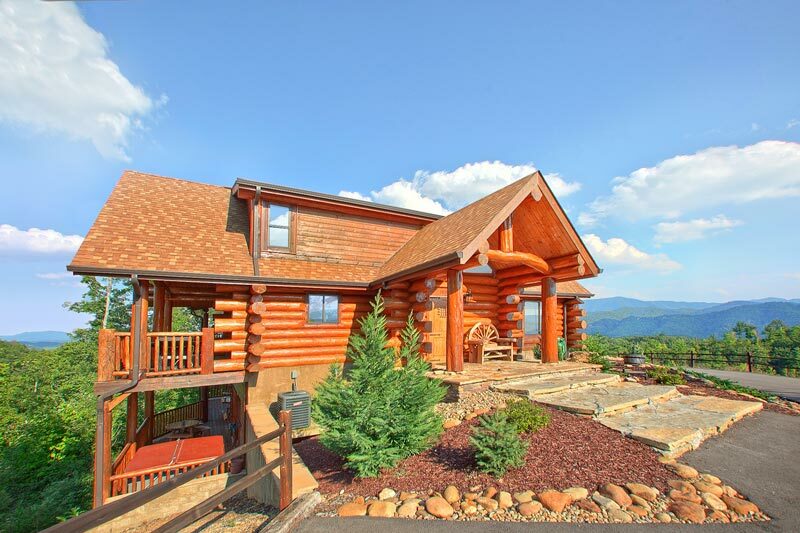 With over 400 incredible properties, famously great prices and outstanding customer service, American Patriot Getaways is the most trusted resource for Pigeon Forge and Gatlinburg cabin rentals. 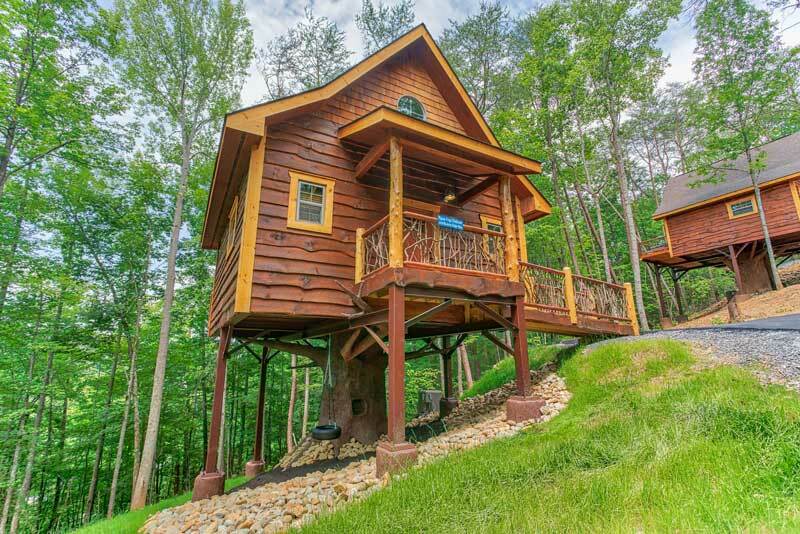 American Patriot Getaways is the area’s leader in providing quality chalet and cabin rentals in Gatlinburg and Pigeon Forge TN. 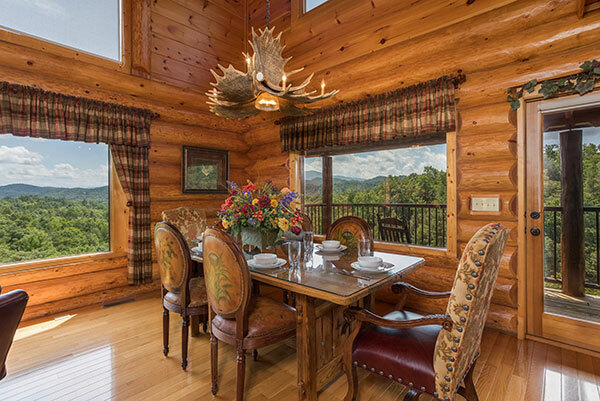 With 400 unique properties to choose from you’re guaranteed to find the perfect log cabin home or chalet for your next Smoky Mountain getaway. 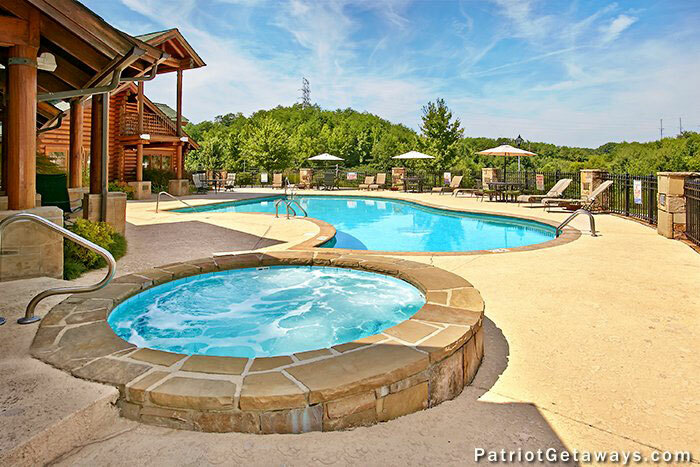 From romantic one bedroom honeymoon retreats to sprawling 13 bedroom mountain estates – American Patriot Getaways has the perfect home for your vacation plans and budget. 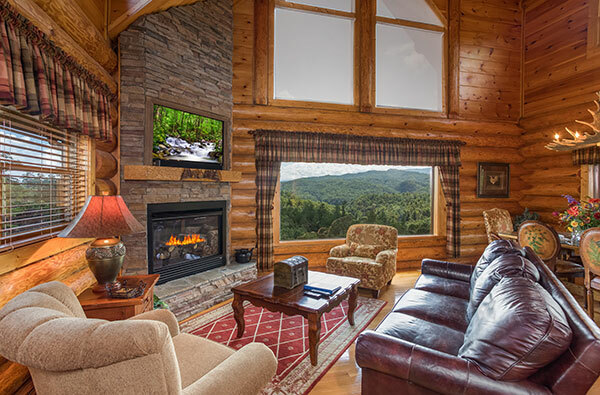 Whether you’re planning a anniversary celebration, girls weekend, getting some friends together for the “big game”, or even coordinating a family reunion – American Patriot Getaways has the lodging solution you. 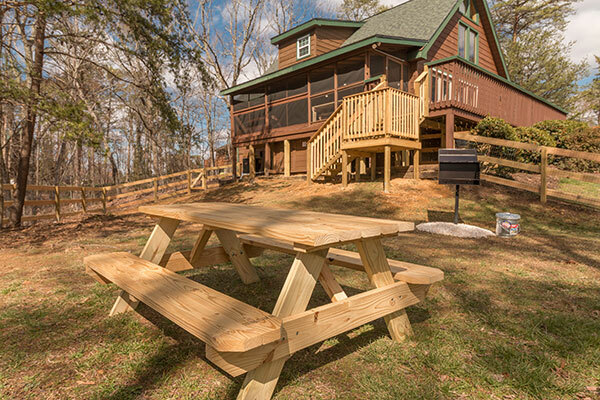 Many of our cabin rentals and chalets include such amenities as: incredible mountain views, pool tables, game rooms, hot tubs, fireplaces, community swimming pools, and even theater rooms for your enjoyment. Our properties accommodate from 2 to 44 guests, and for larger groups- we offer the option of reserving multiple, neighboring properties. 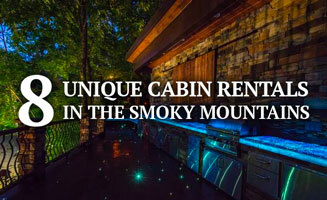 If you’ve been searching for that perfect Smoky Mountain getaway then give us a call and let us help! 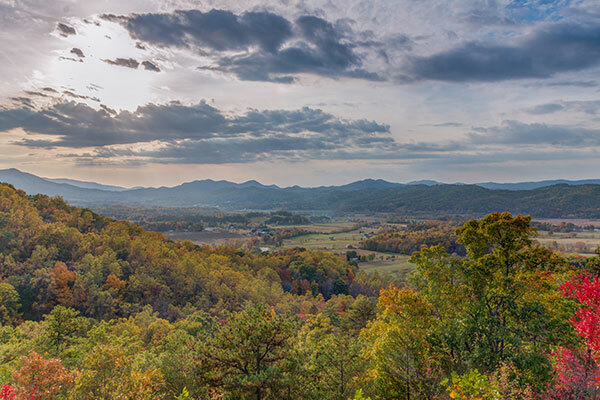 We’ve got what you’re looking for at American Patriot Getaways. 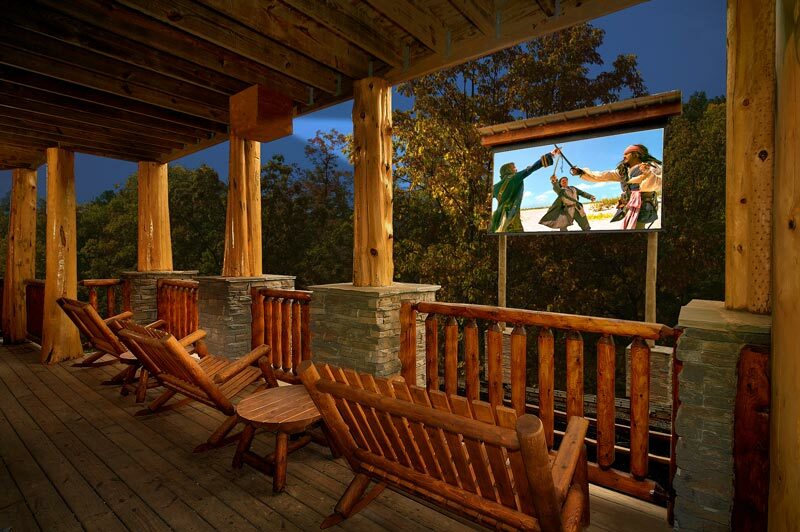 To plan your getaway, visit us, and view our luxury mountain cabins on our website or give us a call at 1-855-563-7800. 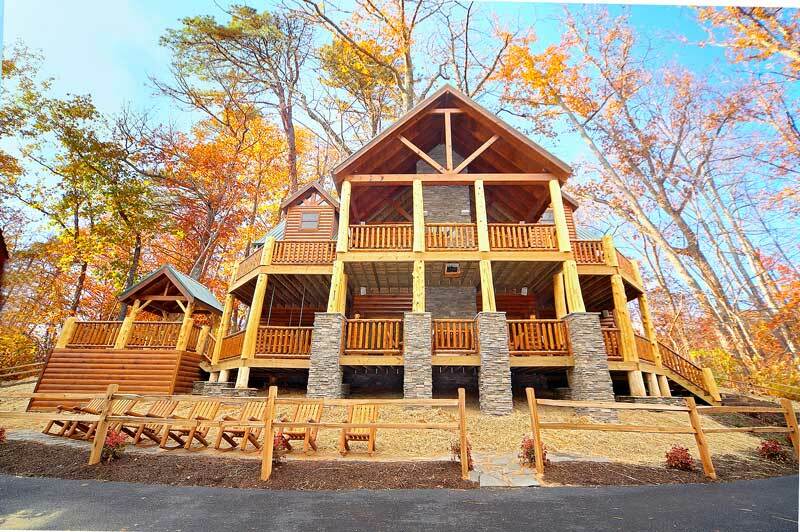 Our dedicated reservationists have to tools to help narrow your search for the perfect Gatlinburg or Pigeon Forge cabin. We will not be undersold and maintain a price match guaranty! 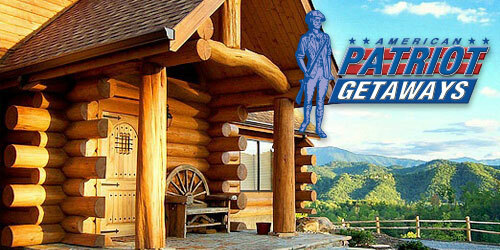 Visit us at patriotgetaways.com, or call 1-855-563-7800.